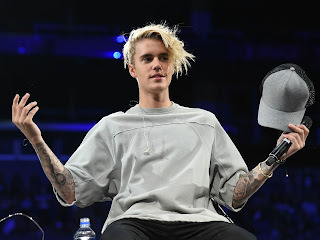 Asia Entertainment: Pop superstar Justine Bieber is schedule to perform at Singapore's National Stadium on March 7 within his Purpose World Tour, this was announced by the concert promoter Unusual Entertainment on Friday (Jul 7). Based on the company's Facebook publish, tickets for that standing categories will cost S$228, S$258 and S$298 while seating categories will cost S$148, S$188, S$228 and S$258. The Very Important Personel (VIP) packages can also be found online, costing S$708 and upwards. The rights include backstage access, prioritised pit entry and invites towards the Purpose VIP Lounge. Purchase of public tickets is going to be conducted around the Sports Hub website, the Singapore Indoor Stadium box office and SingPost outlets on Jul 22 at 10am. Besides Singapore, the Asian leg from the Canadian singer's third worldwide tour may also make stops in Hong Kong, Japan and also the Philippines.